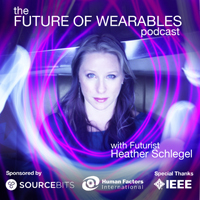 heathervescent: Do *you* create the future of money? 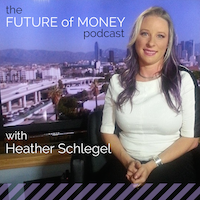 Do *you* create the future of money? and finance; we have banks, technology and financial companies that have created the transactional systems we mostly use. But "users" don't always use the systems the way their creators intended. For 5 years, I have actively observed changes impacting money, economies and transactions. I share these observations to increase our conscious power to create the future. Network effect is stronger than technology standards or company/brand affiliation. Together, we *can* influence global systems and create the future. The Future of Transactions survey is a dialog - you with me. You are nodes in the global economy, and your your experience of the Present Moment of Transactions and Money is important. What is the future *you* desire? Share the survey with friends, family and colleagues. Everyone's voice matters. We all create the future everyday in each present moment. So we can make it the future we really want.